Five top chefs unite to throw down four courses of slow-cooked kai. It's a traditional hāngi but not as you know it. 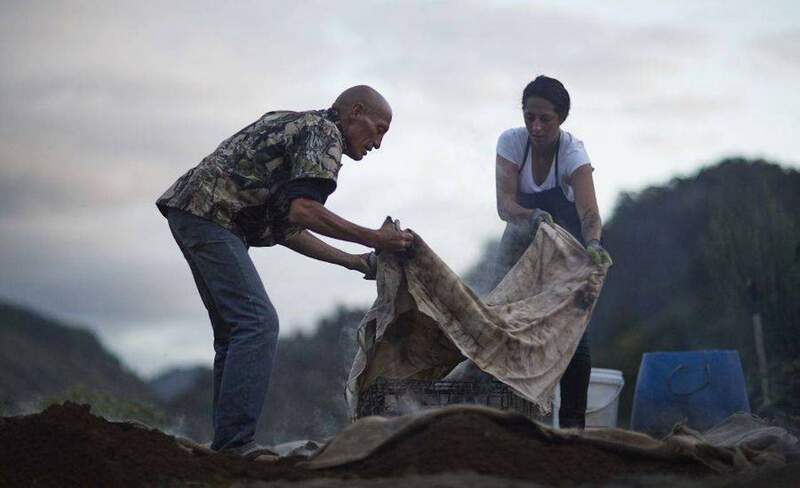 For this Wellington On a Plate event, five top chefs and foodies will gather around the hāngi pit in a celebration of Polynesian culture and culinary traditions passed down through generations. Led by Wellington's own Monique Fiso (of Hiakai), local and international chefs Michael Meredith (Eat My Lunch, Auckland), Ron Finley (Los Angeles), Morgan McGlone (Belles Hot Chicken, Melbourne) and James Knappett (Bubbledogs, London) will serve up four courses of slow-cooked kai at dusk along Wellington Harbour. The feast will be accompanied by Tutū cider, Kono and Tohu wines and entertainment.